hand-arranged fresh flowers, floral design, weddings, funerals | Old City Flowers! 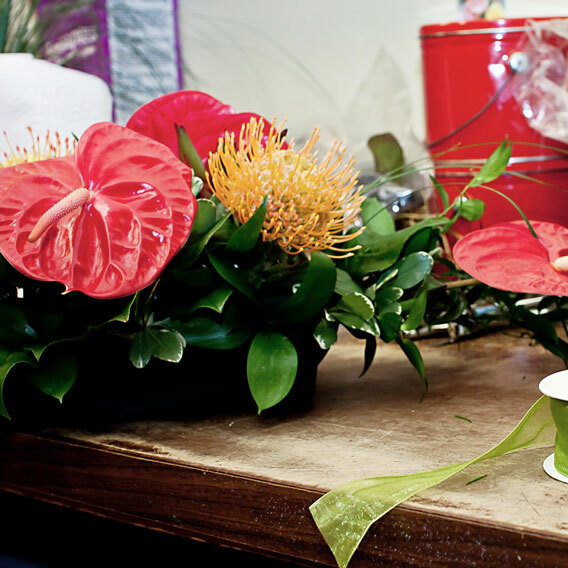 Old City Flowers is the epitome of our neighborhood's style: independent by design — an owner-operated, neighborhood florist. With a large inventory of fresh flowers each day we offer custom-designed arrangements. We're not interested in extremes, we're interested in you.